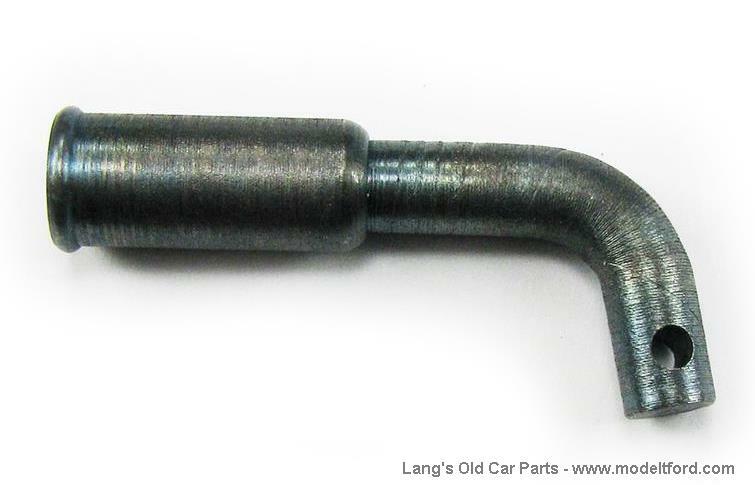 Carburetor throttle rod (pull rod) with adjustable angle joint. Excellent reproduction. 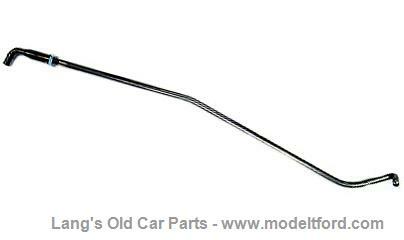 This rod runs from the carburetor to the gas rod on the steering column.